With Christmas vastly approaching and everyone rushing around shops at this busy time I much prefer to do some online shopping to avoid all that stress, plus people getting in my way in shops seriously irritate me so staying away from them during the Christmas period is probably best for me. 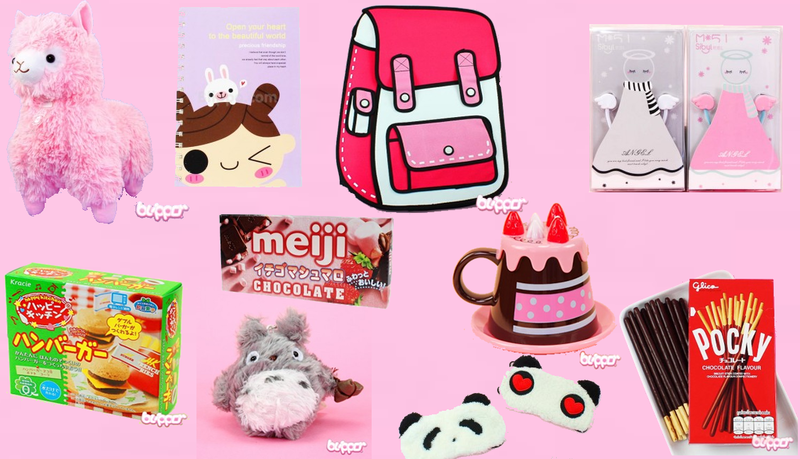 This year I came across blippo.com and fell in love with the adorable items they sell and ordered some christmas gifts from them. This week one of the packages arrived and they give you the cutest little thank you card as well as a small gift which I thought was adorable. Which got me thinking that they sell some great things for stocking fillers as everything is very reasonably priced, so I put a little list together of some ideas. Of course they are all linked incase you do see something you like. Enjoy!